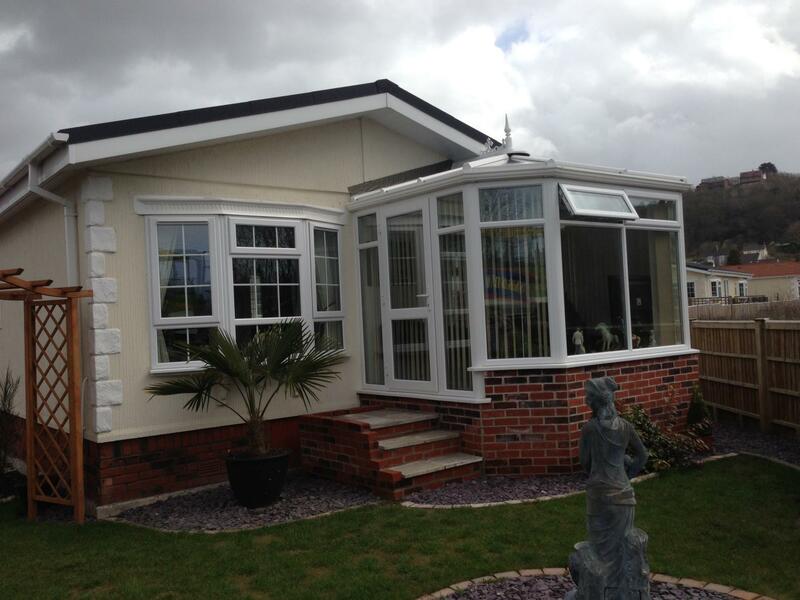 Conservatories don’t just have to be constructed on the back of your home; there’s no reason why they can’t be located at the front as well! 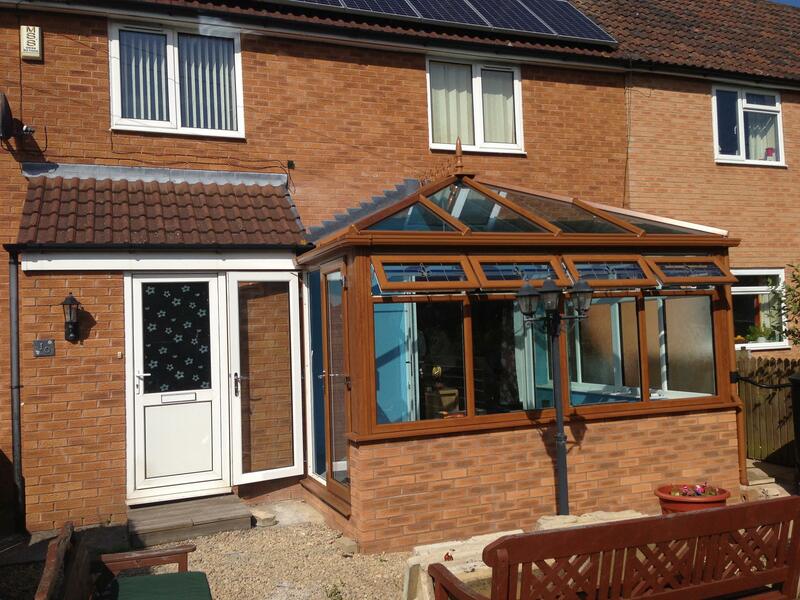 In this case, our customer decided to have a conservatory created at the front of their house, as well as at the back, creating a great new space. This beautiful continental style conservatory mimics all the best features of a veranda and porch, without the cost and building regulations! 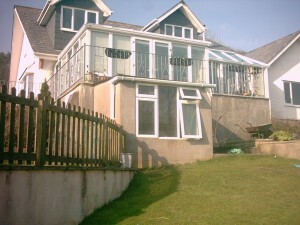 This conservatory has no doors and is completely open to the air. The owner informs us that it’s a great place to dine alfresco, come rain or shine! 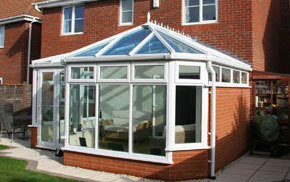 Even if you don’t own a conventional, bricks and mortar home, that doesn’t stop you from getting a conservatory! In this project we installed a conservatory on to a static caravan, which created a brand new space for the property and maximised sunlight. 4. Conservatory on a roof. 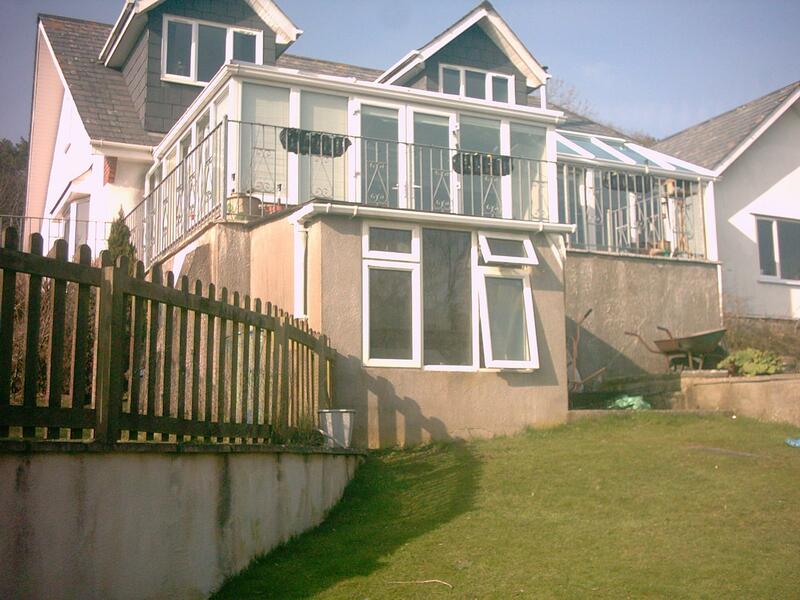 A brilliant way to maximise space, this conservatory was built on a flat roof at a property in Portishead, providing a structure that had more of the look and feel of a traditional extension. 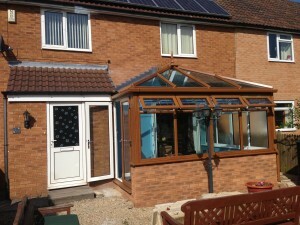 The conservatory looks great, creates amble space and blends in with the property very well. 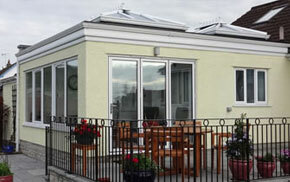 We recently received approval from the Secretary of State for the construction of a conservatory on stilts. Yes, you read that right. STILTS. This ambitious project will soon see us attempt to create a bespoke conservatory raised from the ground on a set of stilts. You’ll be reading a lot more about this in the future, so keep checking back to our news section for more information. 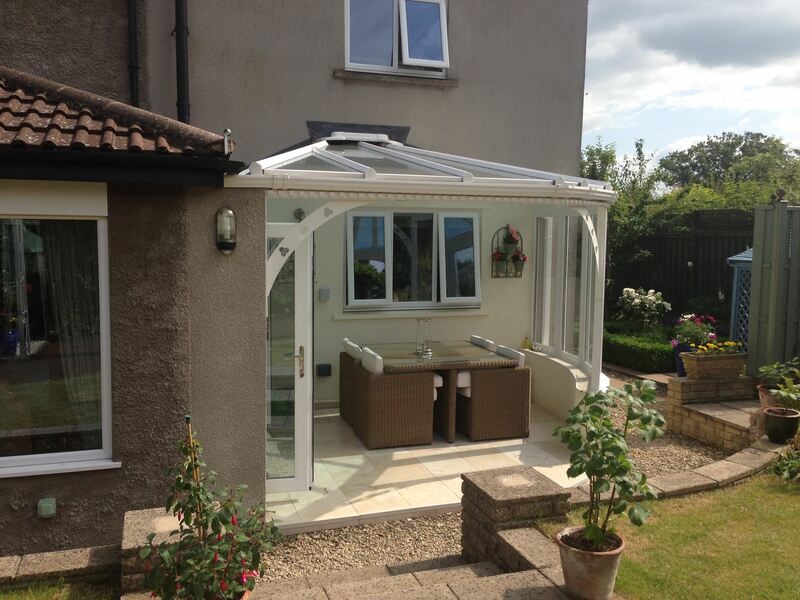 Mendip Conservatories are a local North Somerset, double-glazing company, specialising in the installation of bespoke conservatories and orangeries. 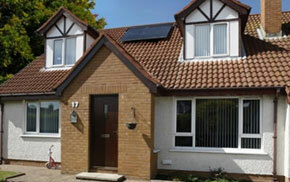 We pride ourselves on the great quality of our products and services. Whatever design you have in mind for your conservatory or orangery, Mendip Conservatories are specialists in creating bespoke and unique conservatories. 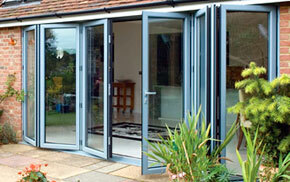 Give us a call on 01934 877 666 for more information or a free, no hassle quote, or send us an email. We look forward to hearing from you!